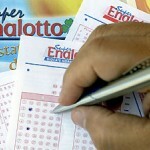 Still, there are no takers for the jackpot of the fames Italian lottery SuperEnaLotto. Once again, no tickets sold could match all the drawn numbers to win the much coveted SuperEnaLotto jackpot. The jackpot amount now would roll over to Tuesday’s draw. 36, 42, 63, 77, 81 & 86. The jolly number was 78 & the Superstar number was 65. 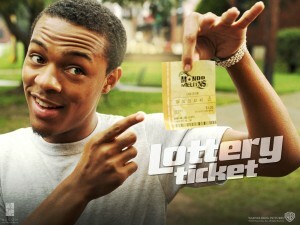 One had to match all the drawn numbers & the jolly number to win the jackpot. But none of the tickets sold could match all the seven numbers. 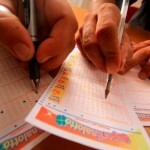 The jackpot amount at stake for this Saturday’s SuperEnaLotto draw was 44,100,000 Euros. The amount would now get rolled over to Tuesday’s draw & the increased jackpot amount would now be a whopping 45,000,000 Euros. But there were winners alright. 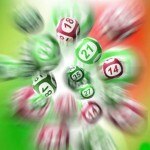 12 players could match the first five drawn numbers to win an amount of 40,000 Euros each.